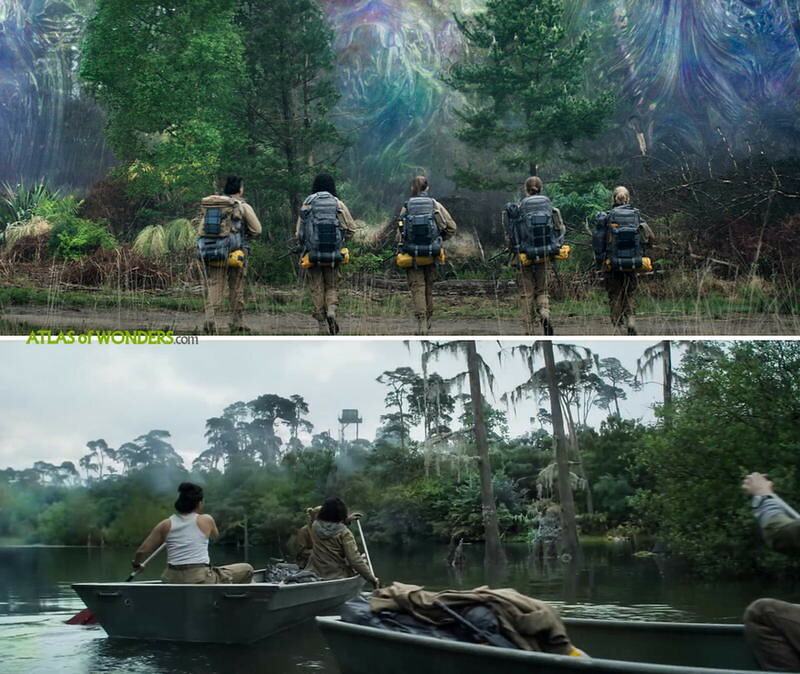 Filming Locations: Where was Annihilation filmed? 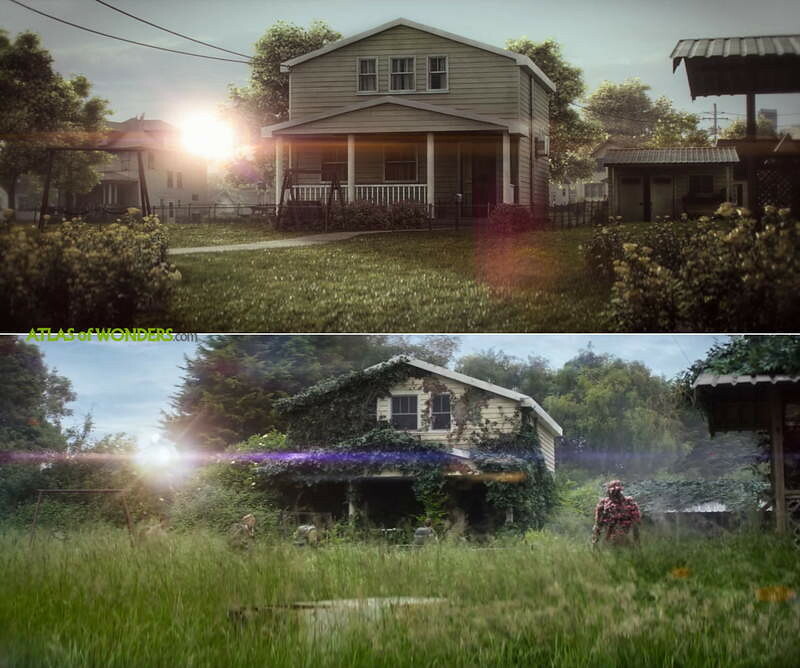 Something mysterious called The Shimmer has arrived on Earth, expanding in a big area of the American southeast. A team of four volunteer military researchers will be the latest expedition to venture into Area X. Inside the sealed off zone, strange phenomena distorts the laws of physics, re-composing animal and plant life within it. This is the promising plot of this new project by writer and director Alex Garland, nominated for his first Academy Award for Ex Machina. 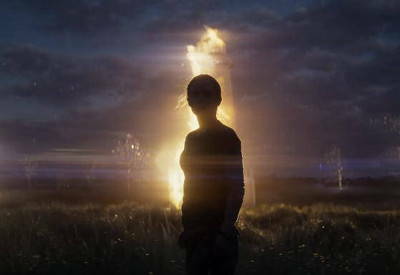 The movie, starring Natalie Portman, Jennifer Jason Leigh, Gina Rodriguez and Tessa Thompson, shares many elements with Andrei Tarkovsky’s masterpiece, Stalker. 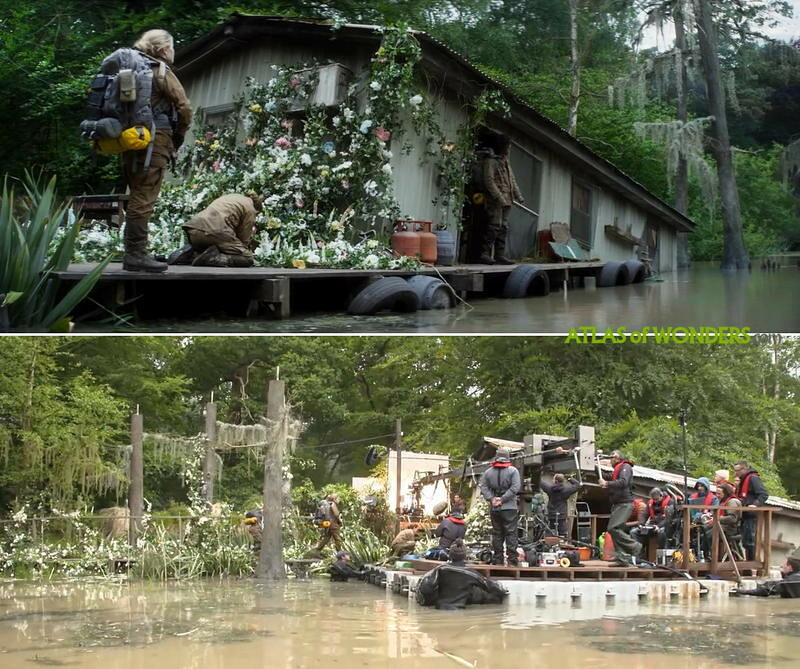 The parts of the movie filmed in a wet marshland, looking like the swamps of Louisiana or Mississippi, are actually right next to London: it's Windsor Great Park. The crew was shooting in the depths of Windsor Great Park, in an area known as Wood Pond. 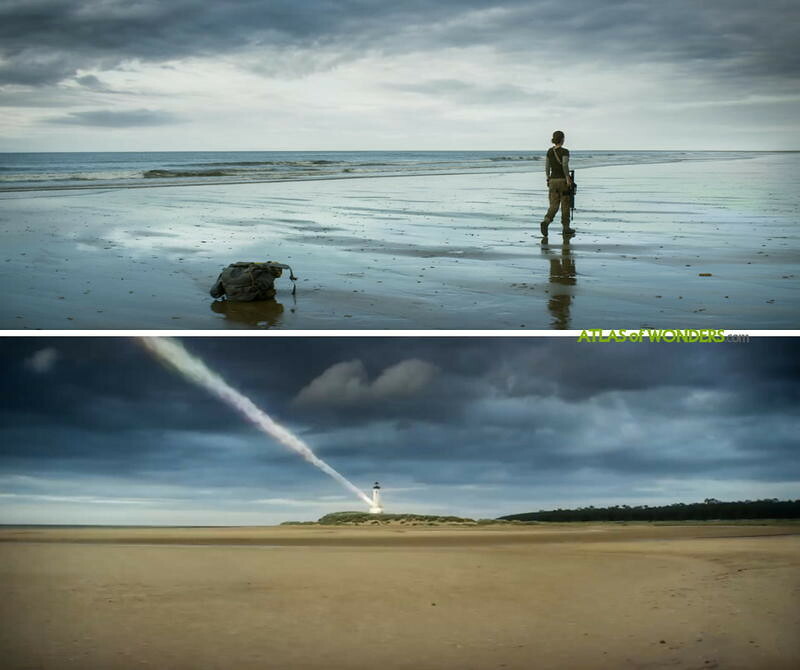 Further filming took place at Holkham Beach and Pinewoods in North Norfolk. A set of the base of the lighthouse was built on location, and the interiors were filmed in the studios. 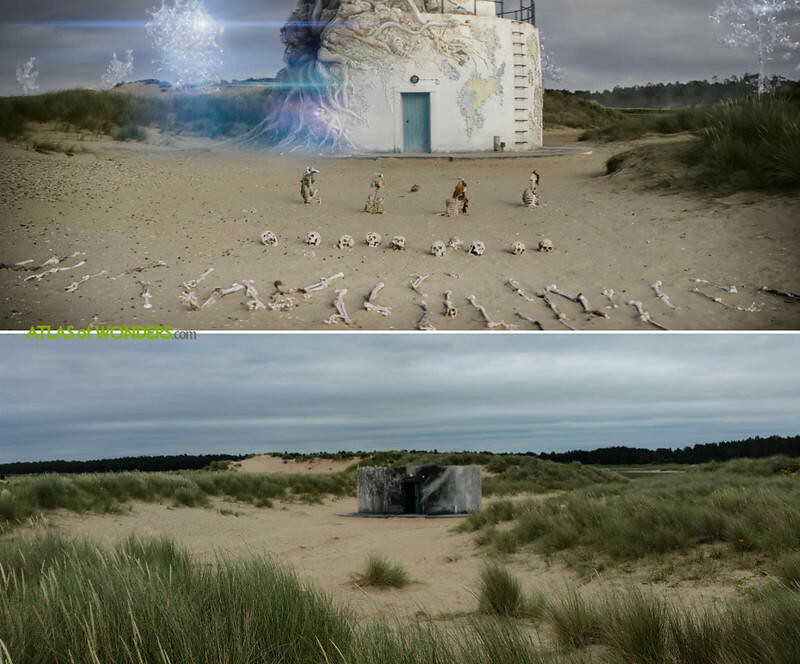 Can you help to improve this article about the filming locations of Annihilation? To complete and correct this report, any feedback, info or images that you may have are more than welcome, thank you! If you enjoyed the film, immerse yourself in the mysterious world of Area X. Annihilation is the first novel in Jeff VanderMeer's The Southern Reach Trilogy (Authority is the second, and Acceptance is the third). 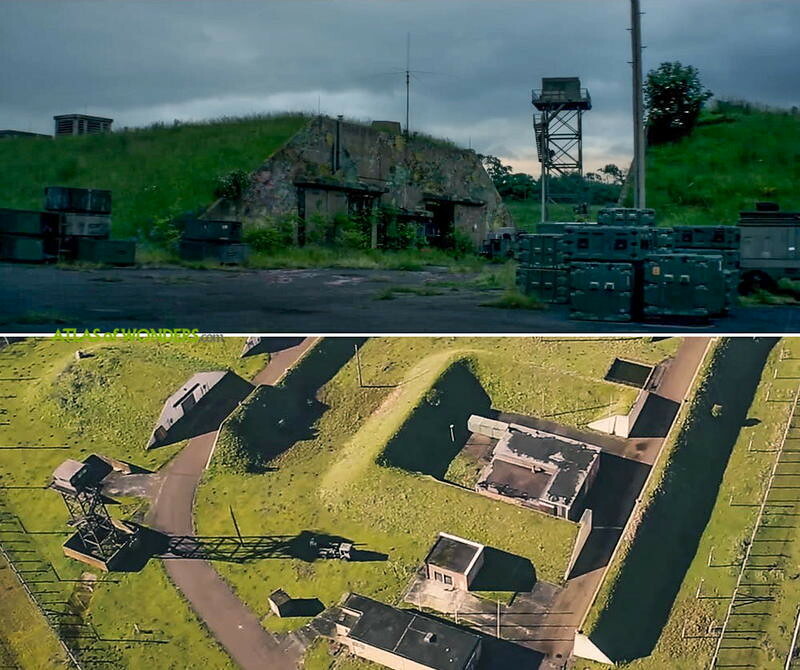 Definitely it is Bentwaters, thanks a lot for you help! Pretty certain the John Hopkins University scenes are filmed at the Sun Park campus near Camberley. I used to work in those buildings. We checked it, definitely the movie was filmed there. Thanks for your help! 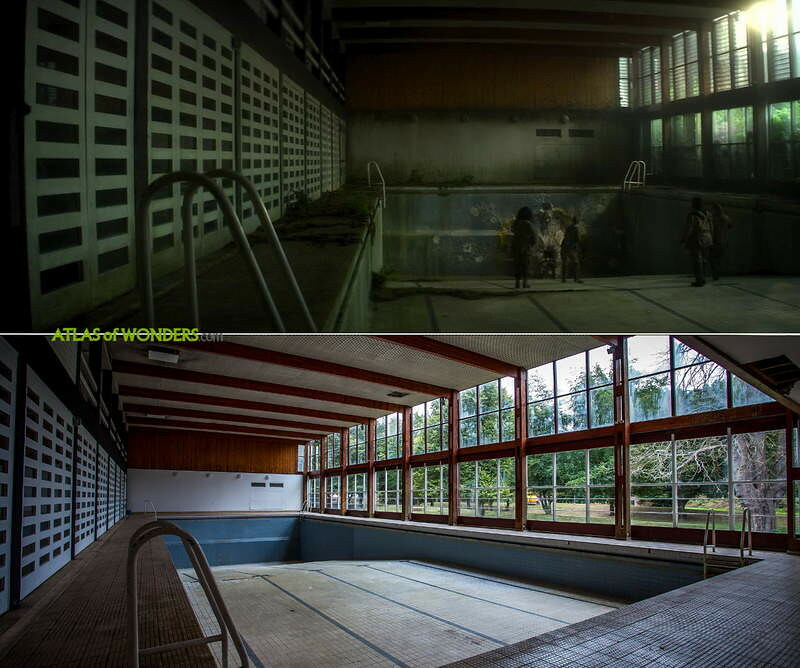 Interior shots from the military base appear to have been shot in the dining hall and sports hall/pool of the former Carmel College school in Oxfordshire; previously a shooting location for Kylie Minigue and for the Kaiser Chiefs.